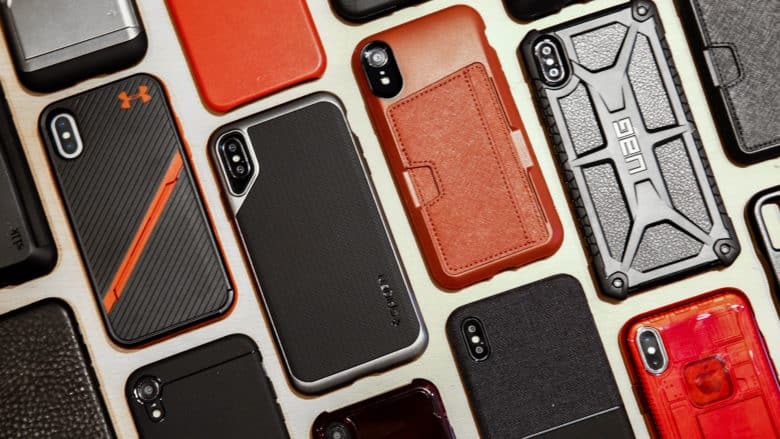 Cult of Mac Magazine: Spiffy iPhone case mimics the original iMac, and more! 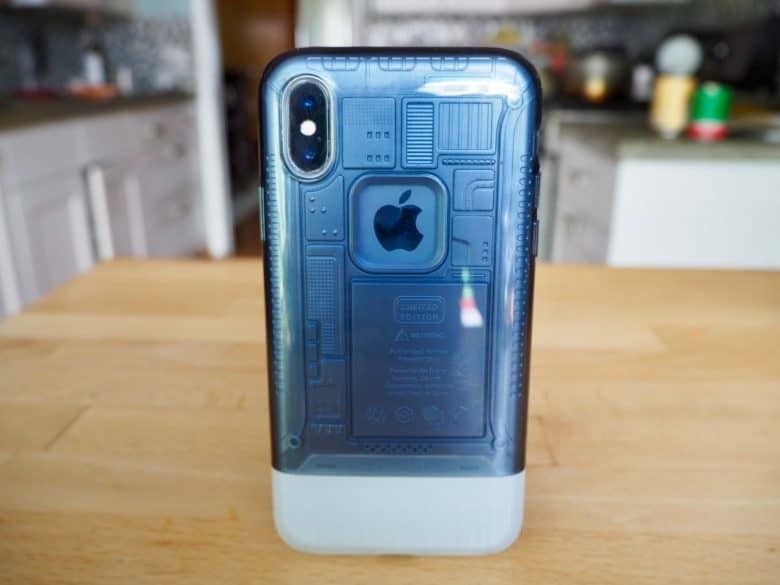 In this week's Cult of Mac Magazine: Spigen's new iPhone X case is inspired by the original iMac G3, bringing some retro charm to Apple's latest handset. 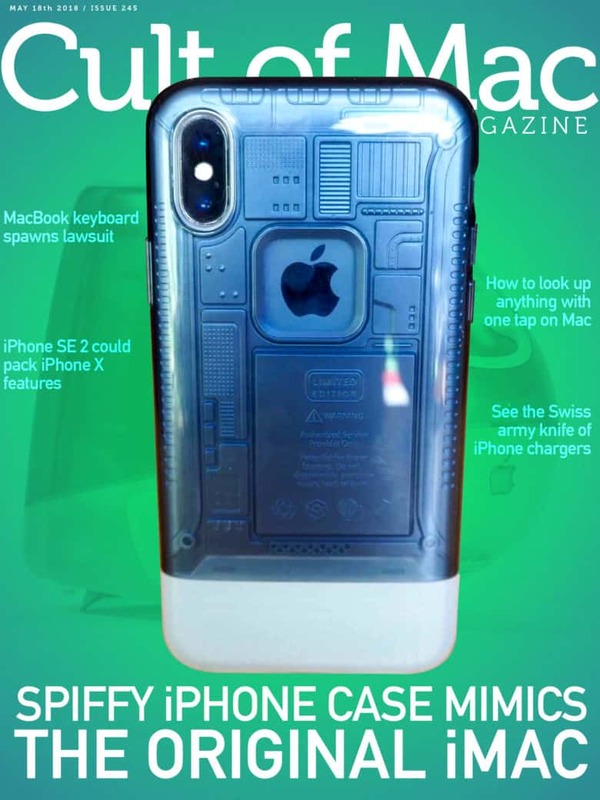 In this week’s Cult of Mac Magazine: iPhone case-maker Spigen is launching a set of iPhone X cases inspired by the original see-through iMac G3 and the first-generation iPhone. With a see-through outer shell, Spigen’s Classic C1 resembles the original iMac. The case commemorates the 20th anniversary of the machine, which Apple launched in 1998. The iMac was the first of a string of hit products following Steve Jobs’ return that turned Apple around. Apple makes iPhone 7 more affordable. It’s no iPhone X, but the iPhone 7 remains a remarkably good phone. This week, you can snap up a refurbished iPhone 7 at the lowest price yet. 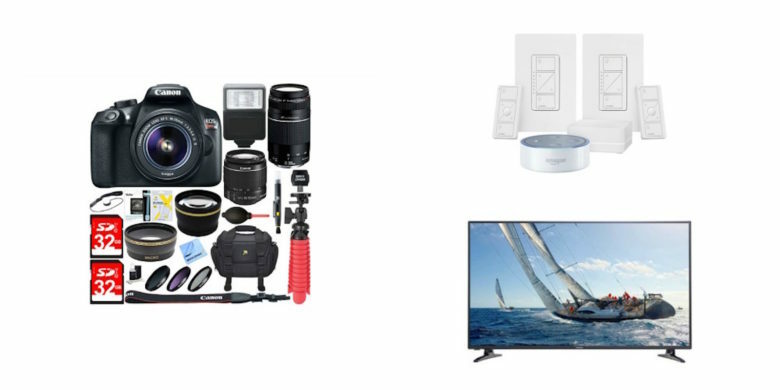 That’s not the only winner in this week’s roundup of the best Apple deals, either. 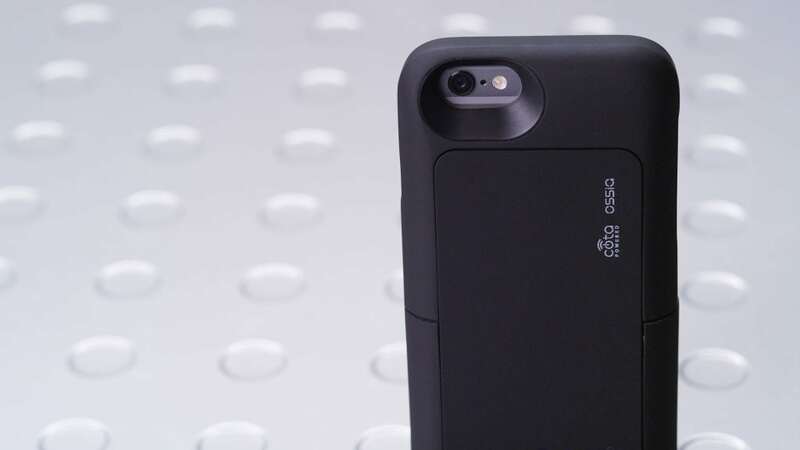 We found a big bargain on a tiny iPad, plus a hot deal on an iPhone X case and a handy (and free!) iOS app. 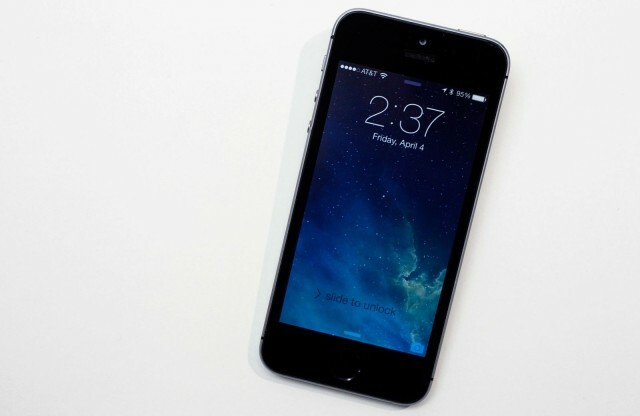 Will the new iPhone SE look more like the iPhone 5s than the iPhone 6? 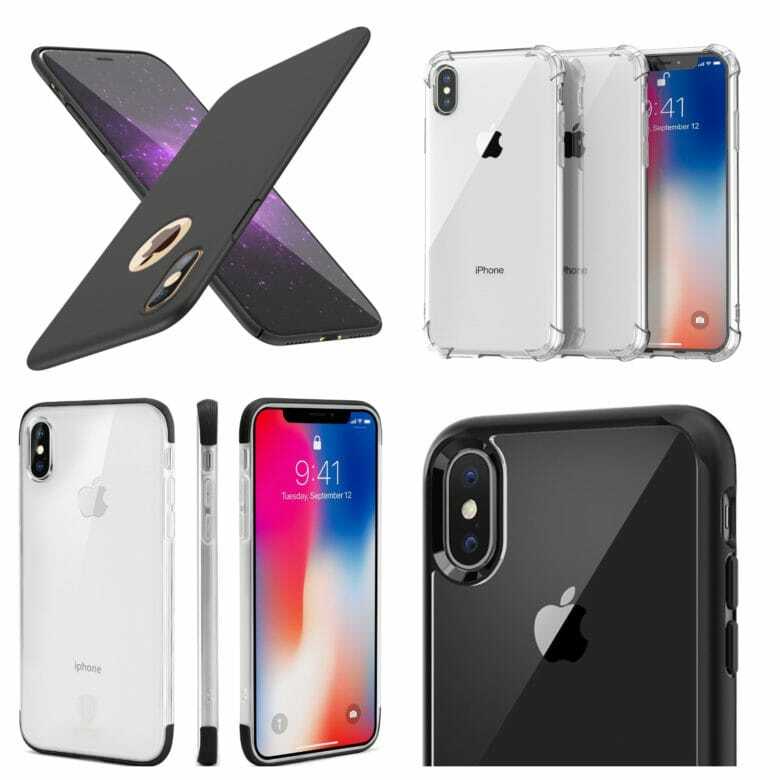 Renderings of a supposed Spigen case for the iPhone SE indicate that the upcoming model will take most, if not all, of its design cues from Apple’s older iPhone 5s. 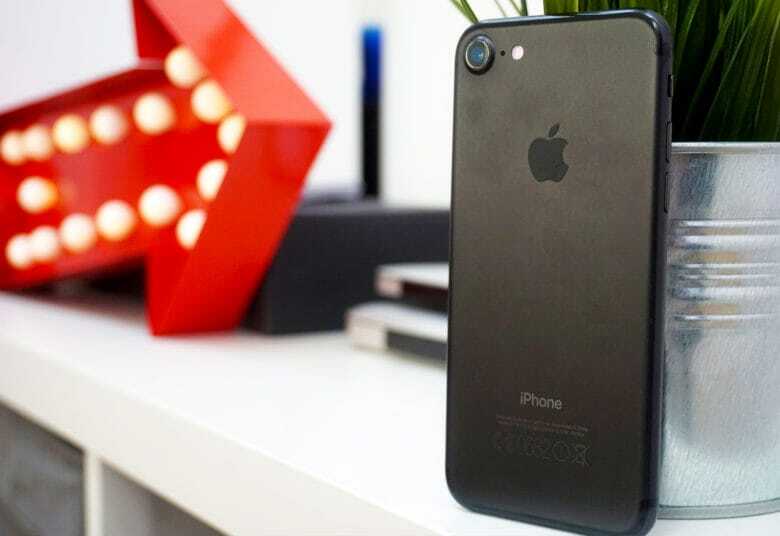 The iPhone SE reportedly has the same general shape as the iPhone 5s, with round volume buttons, a power button at the top and an ovoid or pill-shaped cutout for the flash, all of which sound nothing like an iPhone 6.